Universities, Colleges, Independent Schools & Further Education Academies need to resonate quickly and accurately with matched needs of parents, guardians or prospective students. 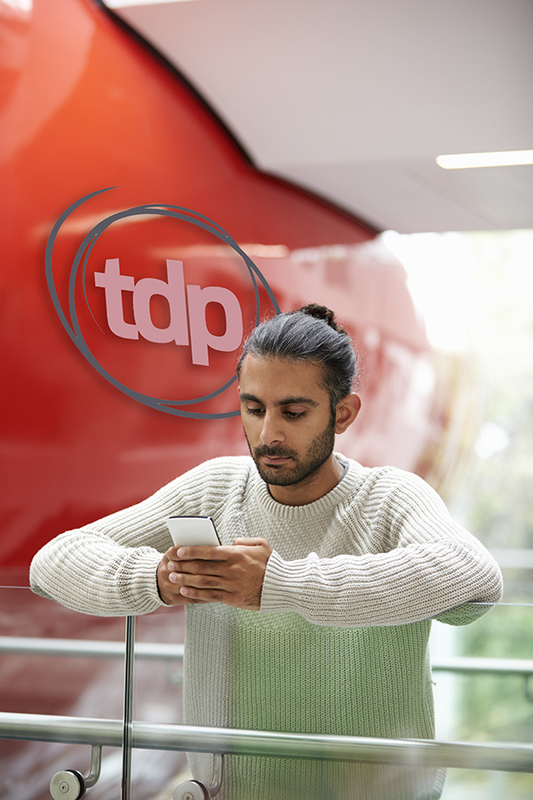 TDP Marketing connect your organisation with multi-channel marketing data of those who have dependents at home and will be looking at further education requirements. Accurate and informed data is pivotal for parents making life-choices for young people that will often shape the rest of their lives. Sponsored paid search terms on Google carry low-trust and limited conversion opportunities and inherent risks that PPC budgets are being wasted on the wrong audiences. Sponsored search results are hardly often democratic or relevant even with improved PageRank used by Google’s Hummingbird algorithm; the first page of search on the most generic terms. This only really shows the most affluent educators as opposed to the most suitable. 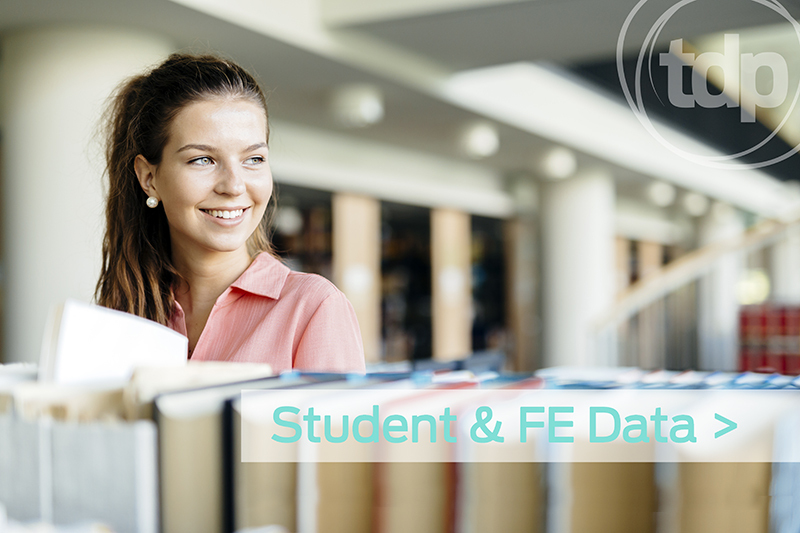 Parental marketing data helps education and learning establishments reach out in a tangible, multi-dimensional and tactile, personalised medium to parents and prospective students in the way that only profiled intention, researched data can. It helps institutions connect directly with actual students, to communicate with their needs and the educational aspirations, locality is everything and life-stage planning doesn’t happen on a search engine. As soon as students’ start considering their options, our data is able to optimise the geographic, demographic and preference-based insight we hold. What drives parents educational choices? According to UCAS, January 2017 deadline EU applications were down by 7% – and after medicine and dentistry, the next most organised applicants are language and literature-related applicants – they apply a month before computer science and creative arts students, rarely do PPC campaigns convert for education choices. Students from the most advantaged 20% of the population represented three times more of the 2016 cohort than those from the least advantaged 20%. History teaches us that Napoleon famously said, “War is ninety percent information” The famous French general didn’t even live the information age, and yet he attributed most of his military success to having the right data. When you’re battling for a competitive advantage in education, relevance, intention and informed geographical data can be equally important to your campaign success. For over 20 years, TDP Marketing has been one of the UK’s premium providers of student marketing data, focused on post-primary, educationally aware consumers who want the best life choices for their children. We offer validated postal data as well as email, digital, mobile and landline data to our clients across all educational industries. The direct marketing landscape has dramatically changed over the last five years and we’ve kept abreast of those changes to deliver the most responsive student focused marketing data on the market.